Ryan, O'Cearuill (Fitzpatrick 87), Partridge, Lynch, Rogers; Guy (Bialek 44), Fahey, Dempsey, Kirby; Harris, Quigley. Murphy, Heary, Burns, McGuinness, Rossiter; Byrne, O'Donnell, Deegan, Brennan; Crowe, Fenn (Cronin 78). 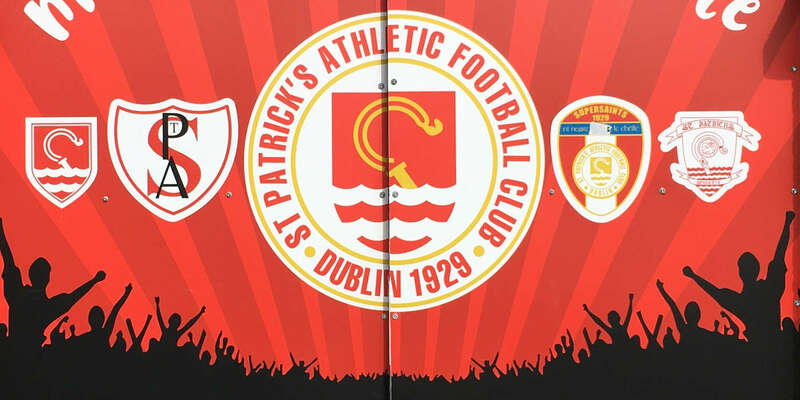 IF they consider their capitulation in the league to be embarrassing, then this was another rung down the ladder for St Patrick's Athletic. Humiliation. 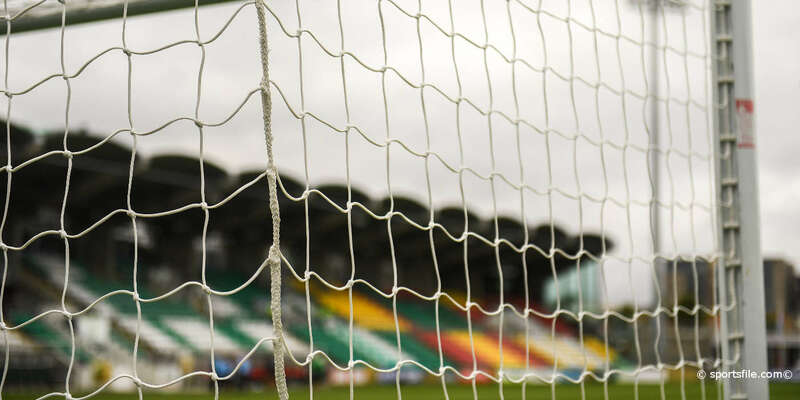 On their own turf, the Saints were condemned to a comprehensive defeat and a trophyless season by champions Bohemians who will march onto the RDS with dreams of the double after a powerful first-half display in this Ford FAI Cup semi-final. The only winner on a miserable night for the home side was Keith Fahey, who impressed watching representatives from West Ham to the extent that they are ready to complete a deal to bring the 25-year-old to Upton Park in January. Others will leave Inchicore this winter, but not in such celebrated circumstances. It was Jamie Harris, the Saints' captain, who said in the preliminaries that the 19-point margin between themselves and the Gypsies in the league table was a source of embarrassment. 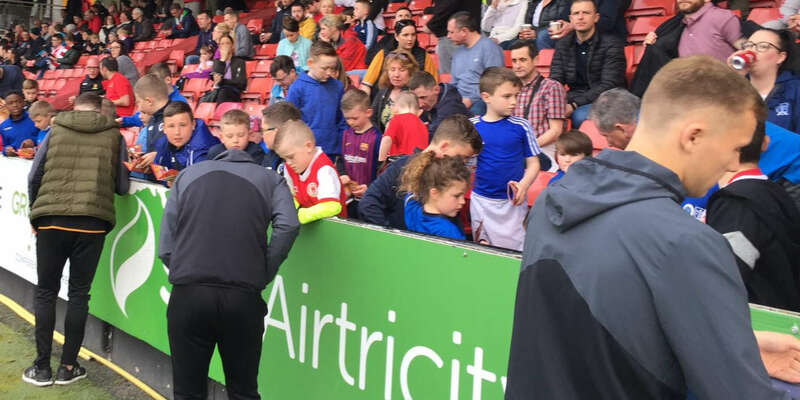 Yet Bohs arrived with the purpose of a team determined to prove that the gap was merited, riled by some of the Welsh man's words. Ironically enough, it was the plight of Harris which emphasised the misery felt by the home camp. Shorn of key players through injuries and being cup tied, their starting XI had an unfamiliar look to it. Harris was pitched in up front to ruffle up the physical Bohs rearguard. As a consequence, the Saints, desperately missing Jason Gavin, started with an unusually formed back four relative to their norm with David Partridge and Damien Lynch as centre-halves. They struggled. Desperately. With Harris unable to get any change out of the Bohs back four in a meaty opening, with Jason McGuinness taking him on aggressively, the hosts struggled to penetrate. Nevertheless, they could reasonably argue that McGuinness was lucky to stay on the pitch for a late lunge on Ryan Guy after the American nearly decapitated Owen Heary with an attempted overhead kick which was innocent, if ill-advised. Soon after, in the 13th minute, Bohs were ahead when Killian Brennan expertly curled a free kick over the wall into the top corner after a situation resulting from Partridge's foul on Stephen O'Donnell just outside the area. Within three minutes, the visiting advantage had been doubled. Neale Fenn, making a surprise return from injury, displayed why he was included ahead of Mindaugas Kalonas by holding the ball up in a tight situation and releasing Gary Deegan whose deflected attempt trickled in with the aid of the post. It was looking grim for the Saints, who were watching their season slowly fall apart. Guy was carrying a knock, while top scorer Mark Quigley was dubiously fit in the first place. They desperately needed half time to regroup but, eight minutes before that interval, they shipped another with the inspirational Heary -- who was almost levelled by a firework thrown by a moron in the crowd in the early stages -- barging past Lynch and smashing the ball beyond the helpless Barry Ryan. Eventually, John McDonnell got his charges into the dressing room where a complete reshuffle took place at the break. Harris was sent back to his normal defensive station, with a flexible 4-3-3 put into operation with Alan Kirby and sub Jaroslaw Bialek flanking Quigley. Crucially, it left Keith Fahey with room to roam and in the 53rd minute he illustrated that by reducing the deficit, latching onto a Dave Rogers punt and finishing stylishly. It felt like game on, although on the break, Glen Crowe spurned two openings to make it game over. Indeed, by the hour mark, Bohs were the ones primarily on the offensive. Only Fahey looked capable of injecting life into the Saints resistance. McDonnell responded by sending Harris into an advanced position again but they were too reliant on the long ball. Their opponents were more purposeful in their attacking movements with Jason Byrne inches away from a delightful fourth as the game entered its final quarter. It didn't matter. They had proved their point.